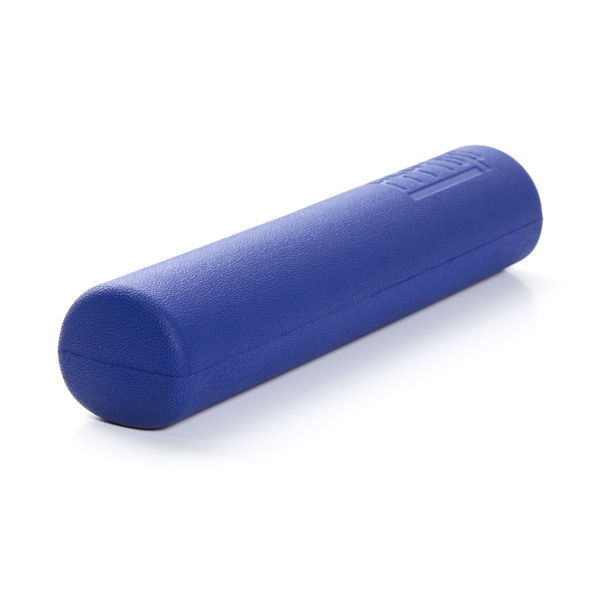 Exercise and strengthen the pelvic floor muscles with the uniquely designed PFProp. PFProp® (Pelvic Floor Prop) is an exercise tool designed to help awaken and activate pelvic floor muscles. Its use promotes body awareness and balance while improving core strength and flexibility. 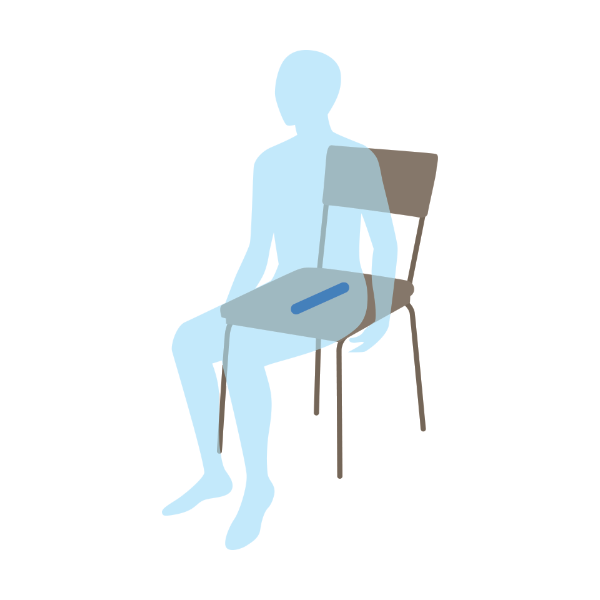 Both men and women can use PFProp to restore healthy posture, counteracting the negative effects of prolonged sitting. The durable foam cylinder features two sides; a rounded side and a flatter side for increased comfort. Measures 8” L x 1.75” W x 1.5” H.
Includes instruction manual demonstrating 13 exercises. Feeling the pelvic floor muscles can be a bit awkward.... but feeling them can really help people learn how to use them! 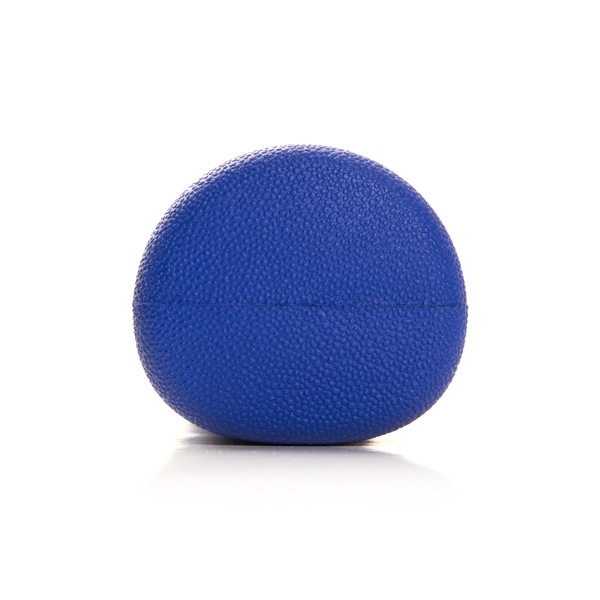 The PFProp is a soft device that will give gentle pressure against the very muscles people are looking to focus on! Many of my clients are seniors and they ask specifically for pelvic floor training. These clients often are sent by Physical Therapists, Doctors, and other specialists for exercise that is safe and effective. The first step is sensory awareness and how to access the pelvic floor within Pilates exercises. The PFProp has been beneficial. Clients are first introduced to the PFProp sitting on a chair with simple movement. The tool can be used in small group classes or at home. The increased awareness provided enhances the integration of pelvic floor cues within a Pilates studio environment.